Pézenas is a city where life is good. It is pleasant to walk around the center, to explore its narrow streets and 17th century houses. The city is also famous for its antique shops and bric-a-brac. 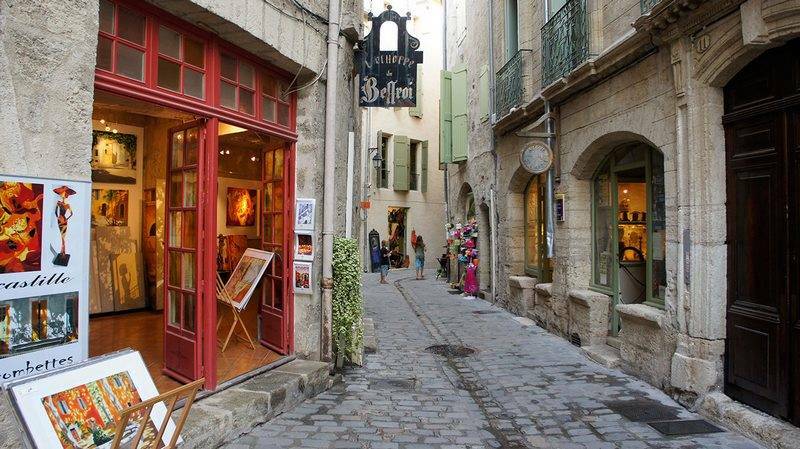 While strolling one discovers there the artists' galleries, the workshops of craftsmen, the shops of Berlingots (the candy of Pézenas) ... Museums like that of Porte, Boby Lapointe or that of the toy. Pézenas is particularly proud of its association with Molière, who has brought his troupe to the city several times, and there is a monument to commemorate the fact by the renowned sculptor J-A Anjelbert.